July 10, 2013 Ft. Lauderdale, FL – GA Telesis, LLC (“GAT”), announced that it has started the dismantling process for three Boeing aircraft, including one 777-200ER (TRENT 800) (MSN 28418) ex-Malaysia Airlines, one 767-200ER (CF6-80A) (MSN 22326) ex American Airlines and one 757-200 (PW2000) (MSN 25276) ex-United Airlines. 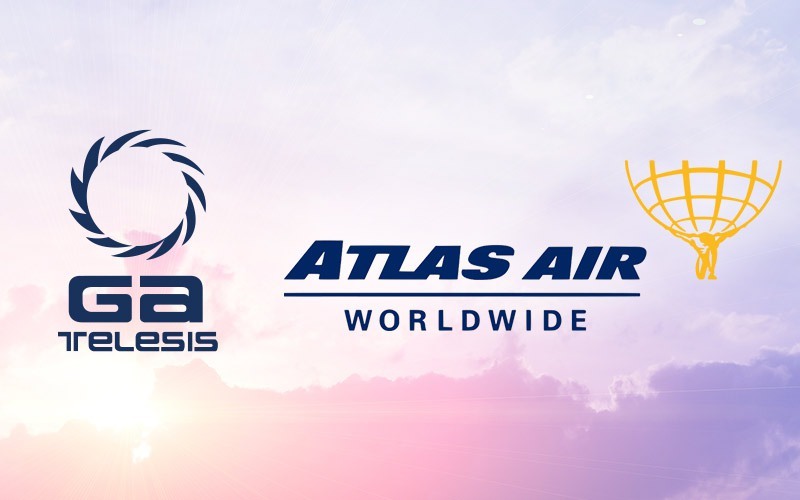 All aircraft have entered the GA Telesis disassembly production line in the USA, and the aircraft dismantling and remarketing efforts will be led by the GA Telesis supply chain and global sales teams respectively. 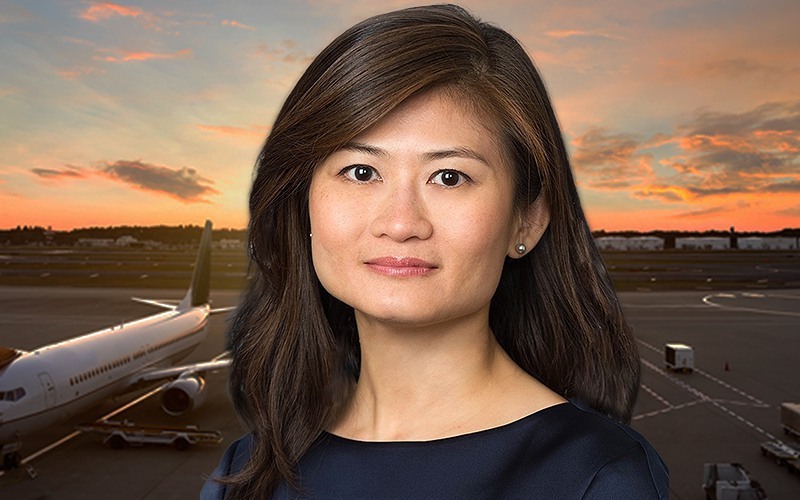 GA Telesis has been a recognized leader in the aftermarket by becoming the only company to have substantial dismantling and parts redistribution capabilities on three continents. These three acquisitions represent a significant financial commitment towards supporting its customers. 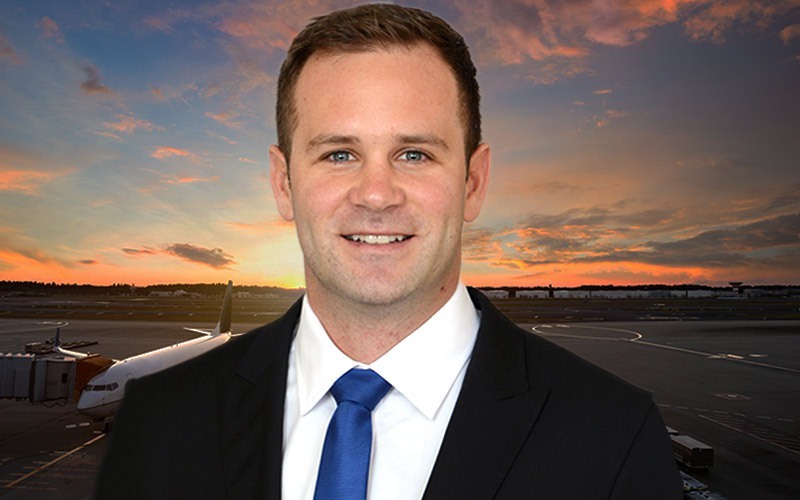 A market leader, GA Telesis has always taken an innovative approach towards supporting the aftermarket by providing access high-quality overhauled components for in-production and legacy aircraft. 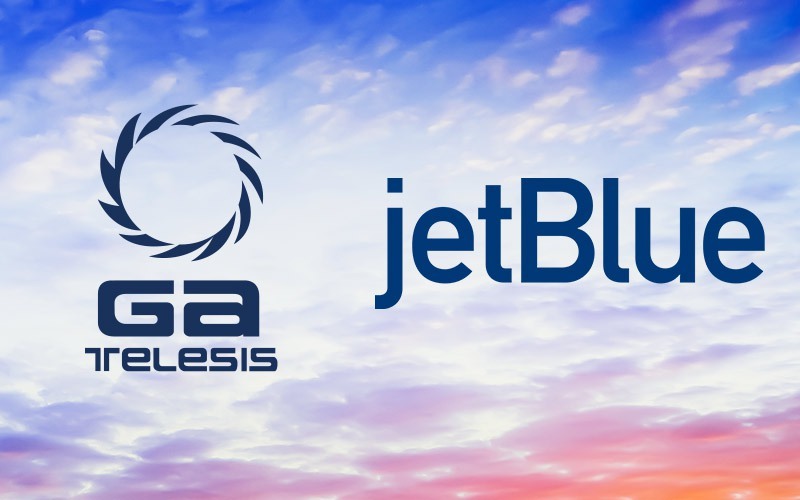 GA Telesis is the first-and-only company to part-out more than one 777-200 and has another 777-200ER aircraft scheduled for disassembly in August. 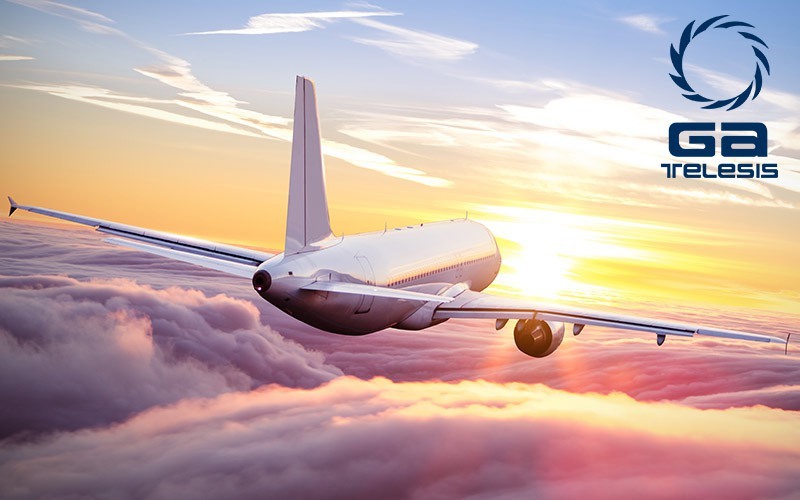 The 777 transactions, as well as the addition of the Boeing 767-200ER and 757-200ER disassembly programs reflects GA Telesis’ dedication to understanding the requirements of their customers’ and the industry’s needs.